Rakshit is a professionally managed company Owned and Managed by Senior Retired Army Officers aiming at creating a brand name that stands for trust, reliability and innovation, across all our domains. 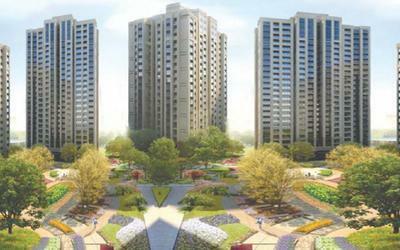 We are working towards creating top-class living environments. The high standards for which we strive are constantly being upgraded by a high-caliber team. We employ modern construction technologies, work in a professional environment and follow best practices of HR management. Our vision and endeavor have always been to create world-class living and working environments and provide a better quality of life for people who inhabit them. We cordially invite you to visit us to know us better through our projects, our people, our work and our ambitions. Rakshit has its operations across Delhi & NCR. 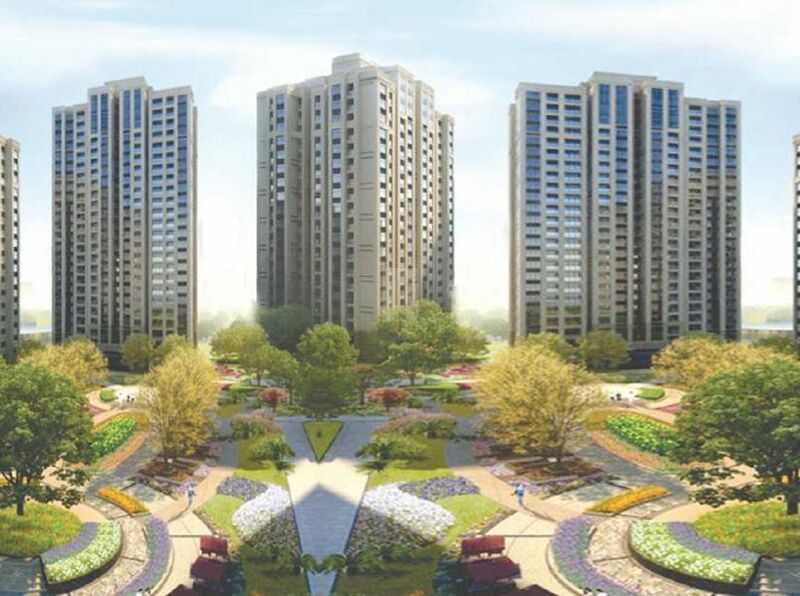 With an on-going project in Delhi and future projects in Gurgaon, Rakshit has spread its operations in areas with high potential real estate developments.